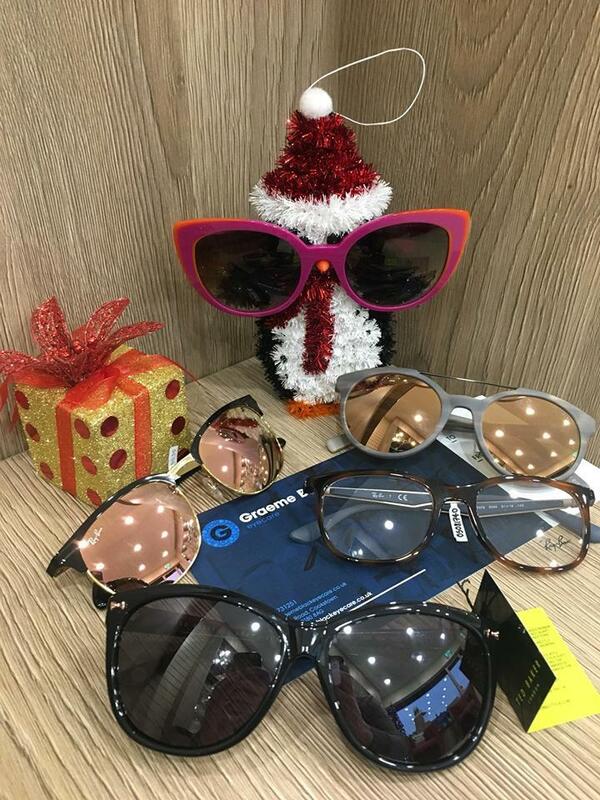 From now until Christmas we are offering £30 OFF ALL SUNGLASSES including Ray-Ban, Face à Face, Ted Baker and Joules!!! What’s more we are also offering £30 OFF all Ray-Ban prescription eyewear right up to the big day! !